We believe that in business work ethos is equally important to the profit. We do respect our employees, partners and the suppliers. We treat them all respectfully and with transparency. We believe that trust is created thanks to truth, keeping your promises and trustworthiness. We use many strategies that allow to measure the success that we bring to your company. That is why we like to be remunerated according to KPIs that measure success generated. For many strategies we give Money Back Guarantee. We believe in what we do and we are passionately engaged in it. 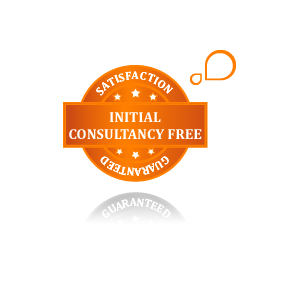 Regardless if the client decides to work with us the 1st hour of consultancy is always FREE. The cooperation model is adjusted in 100% to the client need. Some need project based fee, others require monthly fee or individual hourly consultancy. We acquire the team for each project separately so that the client can benefit from the exact experience on the senior level all the time. On top we deliver full analysis, reporting and corrective actions recommendations.